Better late than never?!!! Join the Green Lantern Spotlight Podcast for episode 55: THE FINALE!!! 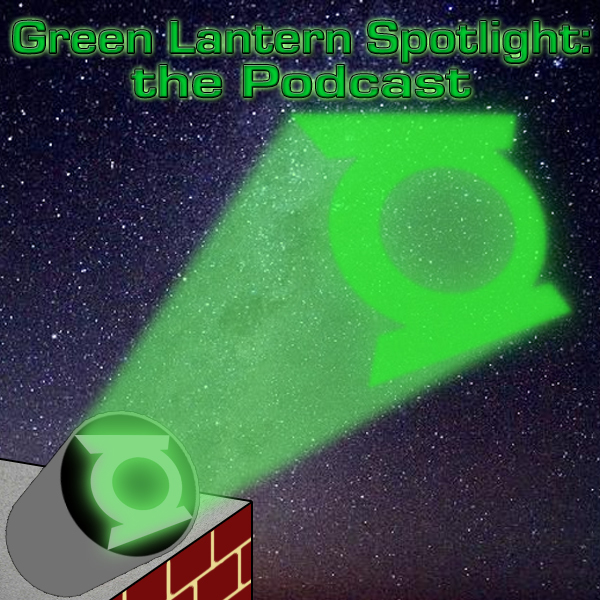 The guys retire the Green Lantern Spotlight Podcast after a fairly long successful run. Before they do so, they get into discussion about the reinvention of comic book characters, for better or worse. Featuring Guest Appearances, the future of each member and signs of things to come! Not to mention the latest in Green Lantern related news and Brightest Day #3! Featuring opening and ending themes from Kirby Krackle (http://www.kirbykracklemusic.com/) and The Roy Clark Method (http://www.freewebs.com/royclarkmethod/).